This linear encoder converts movement along it's 300mm of travel into a quadrature signal that is readable by any of our encoder interfaces. It has an index channel that triggers in several places along the length of the encoder to aid in startup calibration. 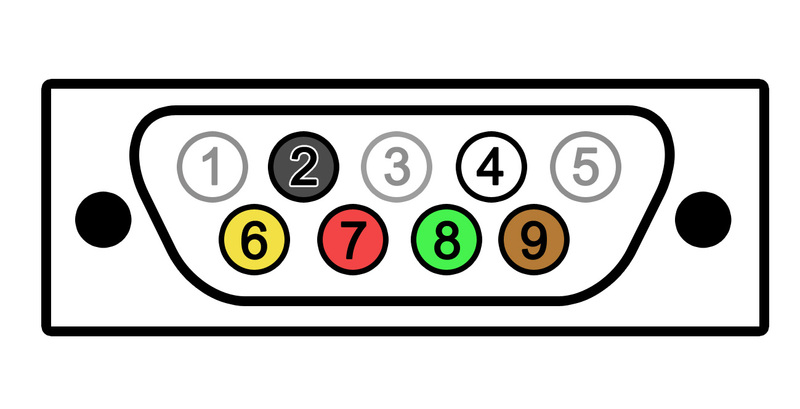 In order to connect this device to a Phidgets encoder board, you'll need to remove the DB9 connector and solder on the included 5-pin encoder cable. This linear encoder must be read by an encoder interface. These interfaces will interpret the two quadrature signals in order to determine the continuous position of the carriage. If you want to use the device with one of our encoder interfaces you will need to remove the DB9 connector and solder on the included 5-pin encoder cable.